No matter where in the world your family is from, be it California or Kalamazoo, you’ll always feel right at home at Pebble Beach. Because home is not a place, it’s a feeling…and when it comes to staying at Pebble Beach, families absolutely love it here. "Pebble Beach made our family vacation a dream experience. There’s so much to say about Pebble Beach- from the golf, to the spa, to the food, to the staff—it’s all perfection. Returning to Pebble Beach every year and making memories is something we look forward to...it can’t come soon enough!" "We loved taking the family to Pebble Beach to celebrate my wife’s birthday. Our boys and I played Peter Hay while my wife relaxed at The Spa. We still talk about our stay and can't wait go back!" "My wife and I feel Pebble Beach is one of the most beautiful places in the world. So much so that we were married there. Now we plan on taking our kids there for many years to come." "Our family had the best time staying at Pebble Beach. My wife and I enjoyed playing golf at Pebble and Spyglass, two of the best courses we’ve ever played, while the kids enjoyed swimming and hanging out at the Beach Club. We really enjoyed going to Spanish Bay for a drink, to watch the bagpipe player and for dinner at Roy’s. We’ll be back!" 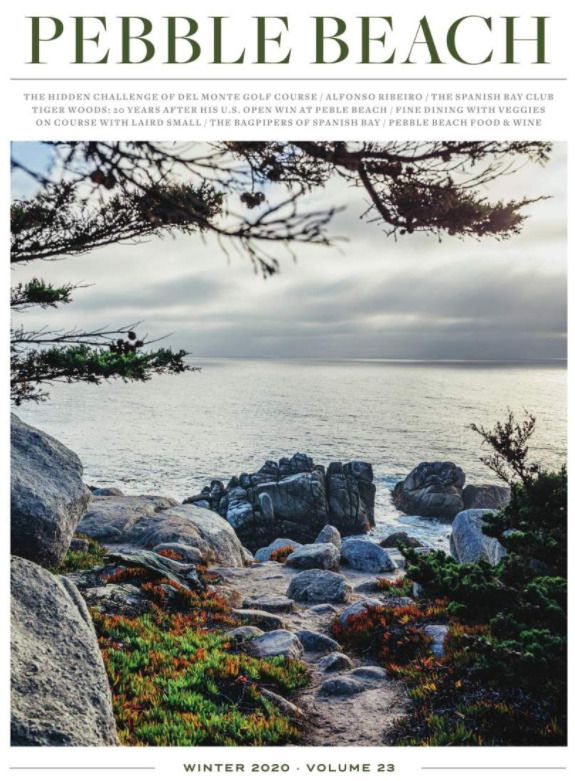 "Pebble Beach is a special place and was a much anticipated trip for our family—we were not disappointed. What made this vacation so special was the exceptional service we received the minute we stepped foot on the property to the day we departed. My wife enjoyed the spa and jogging along the coast, and my kids and I loved the golf. 5 star all the way, we will be back."